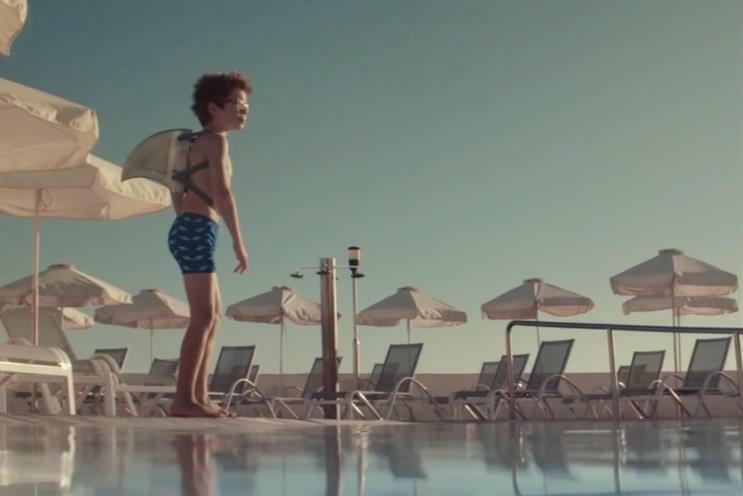 Thomas Cook has hired Gilles Despas, the chief executive of travel website HolidayCheck, to take on the role of chief digital officer. Despas will join the company on Monday February 1 and will take up a position on Thomas Cook’s group executive committee. He will be responsible for the group’s digital sales performance and will oversee all digital developments and delivery. He is taking over from interim group head of digital operations Graham Cook, who took on the role in August 2015 following the departure of chief digital officer Marco Ryan. A spokesman said the company is seeking an alternative role for Cook after he did a "great job of steering the ship" following Ryan's departure. Before his role as boss of HolidayCheck, which is described as the "leading travel portal in Germany", he held various ecommerce roles at travel companies including STA Travel and Ebookers.com, where he served as the managing director for Continental Europe for ten years. In his new role Despas will relocate to Thomas Cook’s London head office. 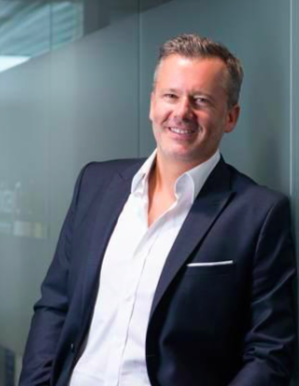 Peter Fankhauser, chief executive at Thomas Cook, said: "Gilles has a proven track record in international ecommerce and I am confident he will play a key role in delivering an even better experience for Thomas Cook customers however and wherever they want to interact with us. "His appointment is a further example of the high calibre team we are building at Thomas Cook." The Thomas Cook leadership team has undergone a period of upheaval following the departure of marketing chief Mike Hoban in May 2014 and the shock departure of Harriet Green in November of the same year. Green was replaced by chief operating officer Fankhauser, while Hoban was replaced by former Kuoni marketing boss Remo Masala. Despas has said joining Thomas Cook is a "great challenge" as it seeks to develop a "leading online presence in the travel industry".